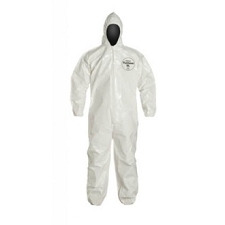 A cost-effective choice, our Microporous Laminated Coveralls offer a high level of protection through it's specialized lamination processed material. 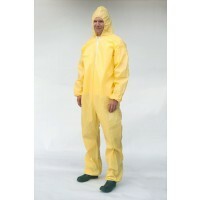 These fluid resistant coveralls provide maximum breathability while working in different temperatures. Features a two-way zippered front, elastic wrists, ankles and waist, plus convenient front and back pockets. Protect yourself today with our Microporous Laminated Coveralls!